Opportunity to extend/ redevelop S.P.P. 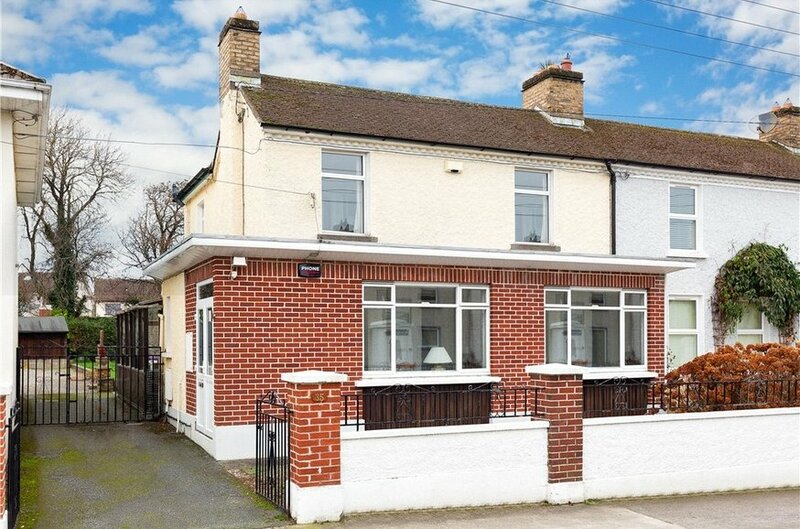 Ideal location close to Ballinteer & Dundrum villages. 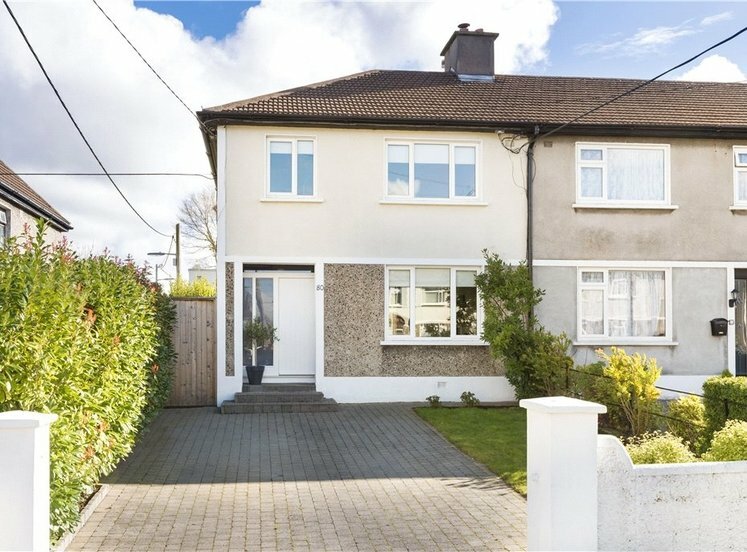 Ample parking in front driveway with side access. 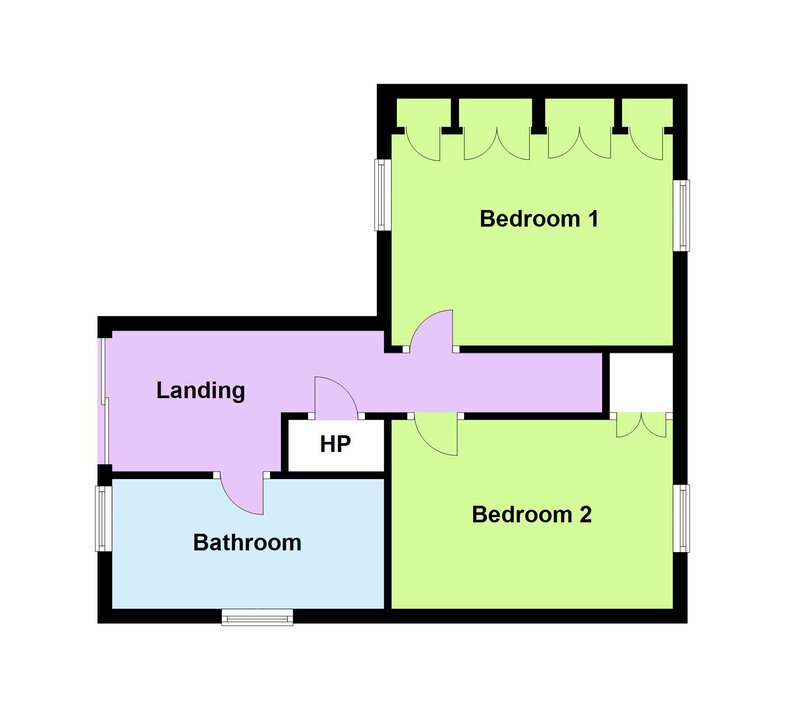 Total floor area approx. 150 sq m (1614 sq ft). 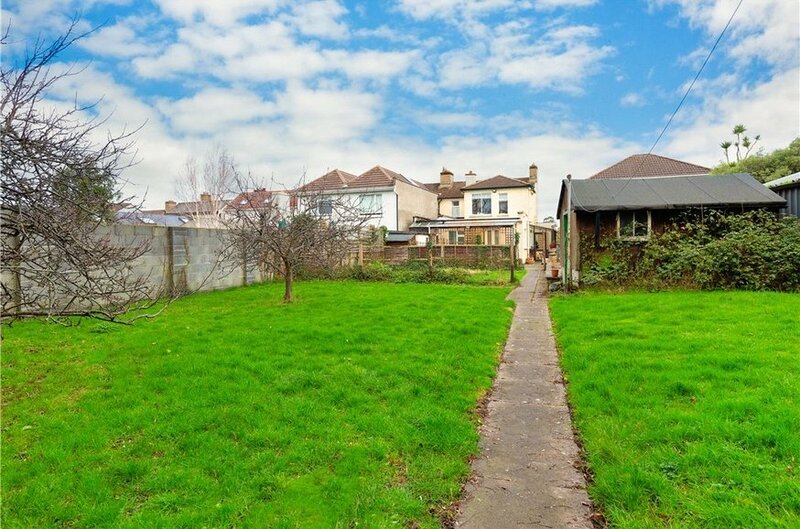 Seldom do properties with such a large superb garden come to the market in this area. 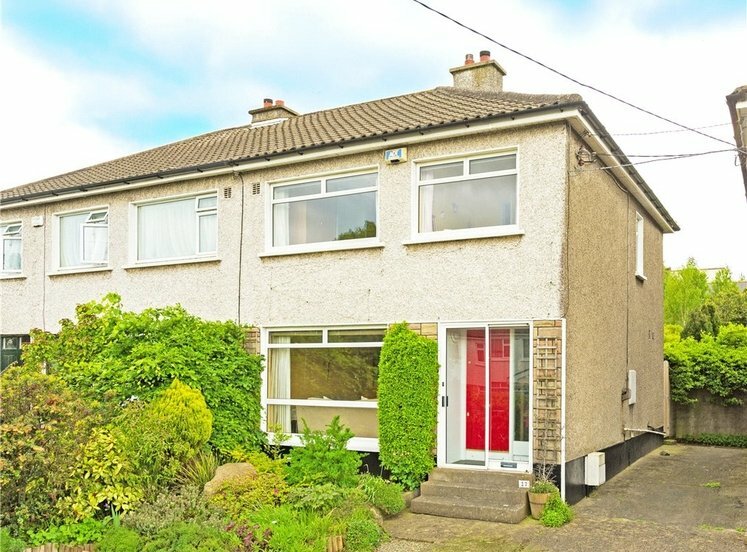 This four bed semi-detached residence is situated in the ever popular Ballinteer Park, boasting a substantial west facing rear garden extending to approx. 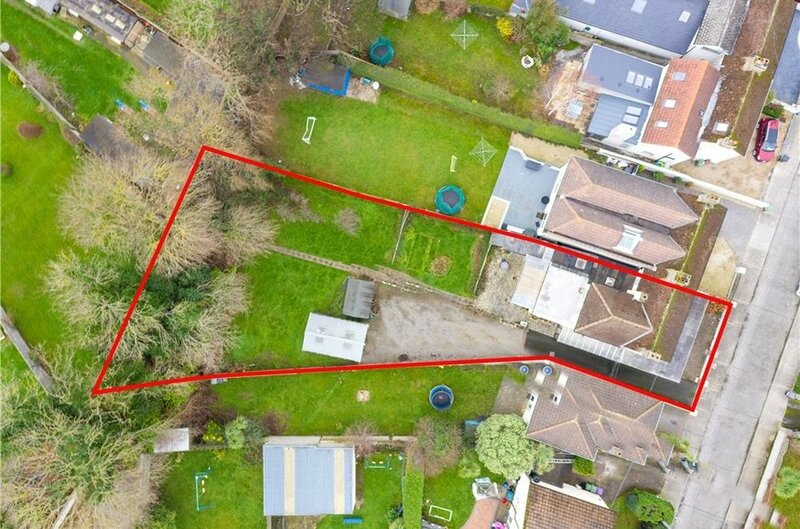 31m (101ft) offering potential to extend or further develop S.P.P. 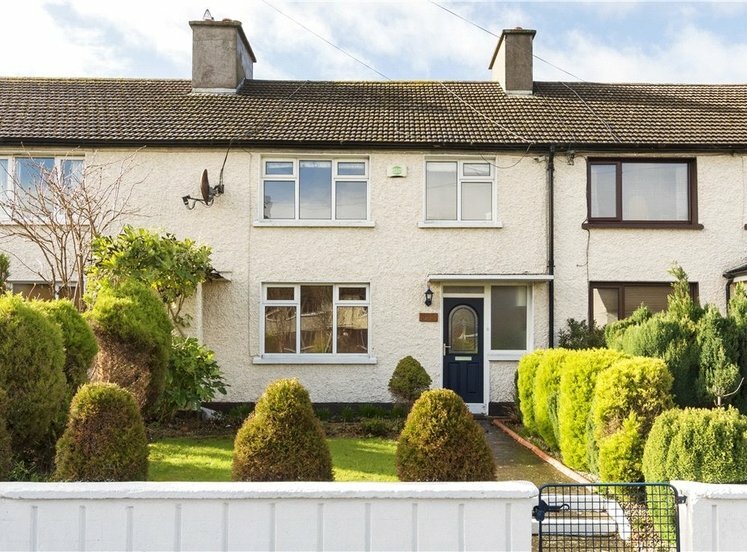 Close to Dundrum and Ballinteer Villages with LUAS in walking distance, schools, shops and M50 the location could not be better. 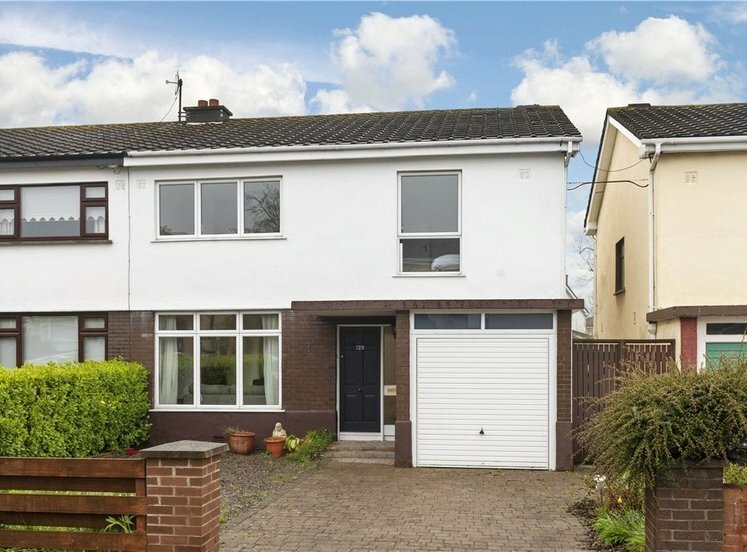 The accommodation on ground floor level briefly comprises of entrance hall, family room, living room, downstairs wc, kitchen, utility, rear hallway, two bedrooms, bathroom, and conservatory. 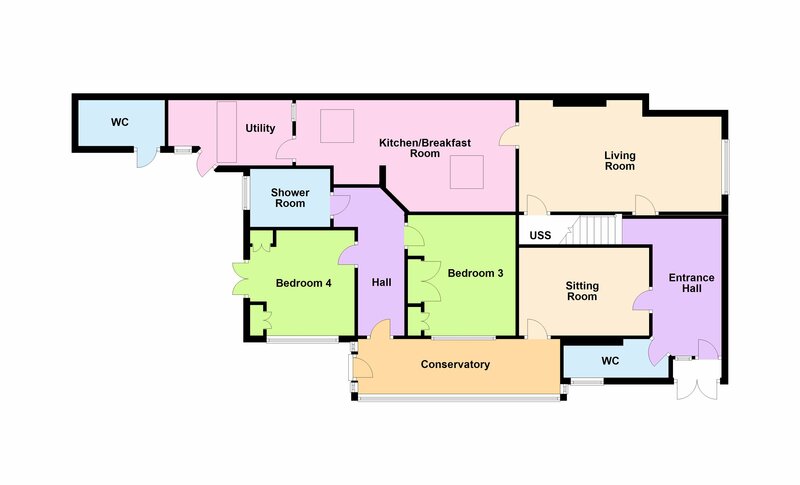 Upstairs there are two ample sized bedrooms and main bathroom. 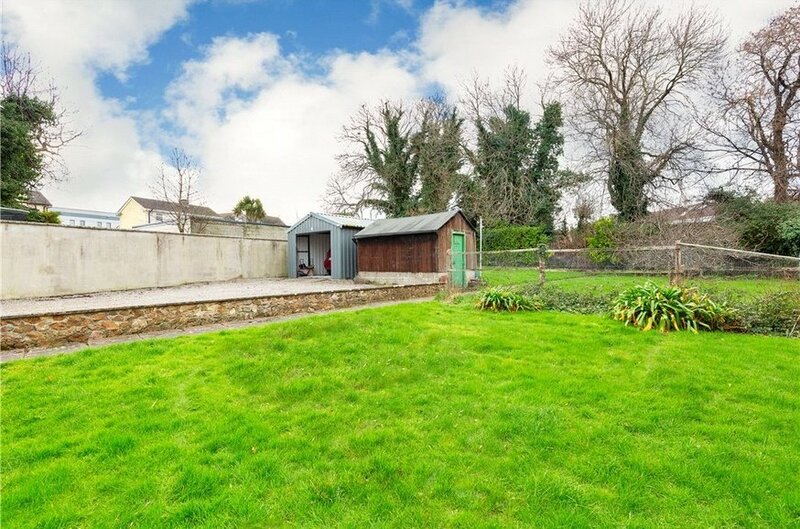 The substantial west facing garden is a most important feature extending to approximately 31m (101ft) with potential for further development or extension to the existing residence subject to acquiring the necessary planning permission. The garden is also afforded an enviable degree of privacy and offers the potential to further develop S. P.P. 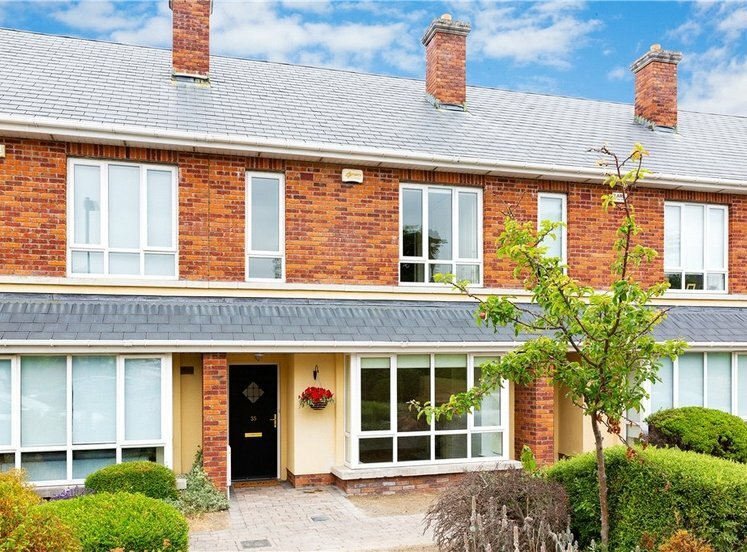 Ballinteer Park is superbly located within a short distance from to Ballinteer and Dundrum Villages including Dundrum shopping centre and LUAS. 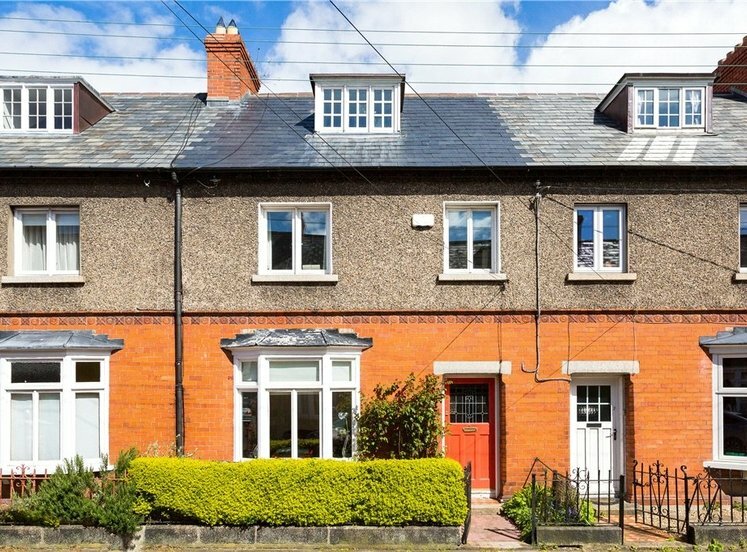 The proximity to the M50 means excellent access to the entire national road network and yet is still close to the city centre. 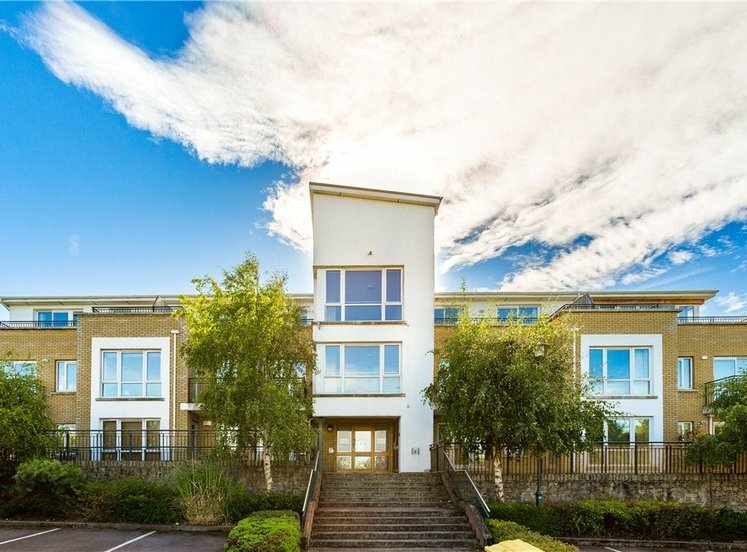 It is convenient to Marley Park, Dundrum Town Centre, SuperValu Centre at Ballinteer, several schools (Scoil Naithi; St Attracta’s; St Columbus and Divine Word to name but a few), leisure facilities such as Meadowbrook Swimming Pool; St Enda’s Park; The Grange Golf Club and Ballinteer St John’s GAA Club and public transport (Dublin Bus Route14) & Luas Green Line at Balally being the closest stop which is approx. 20 min walk (4 min drive). 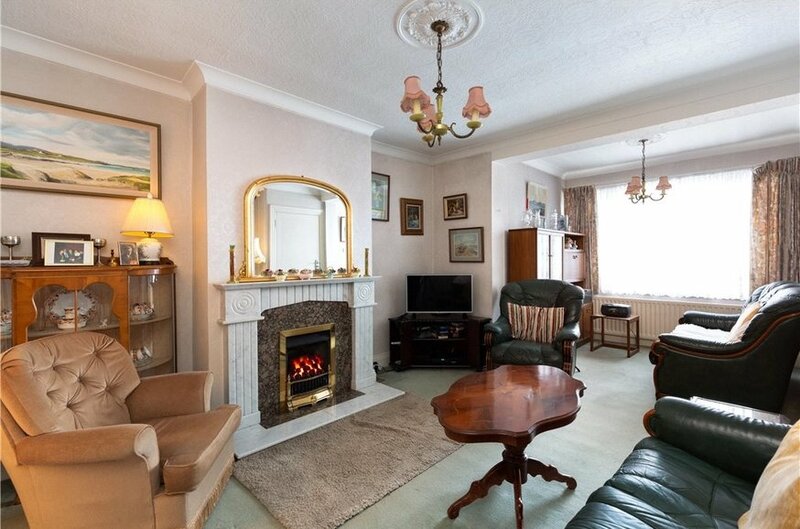 with tiled floor, range of kitchen units and cupboards, gas hob and electric oven. 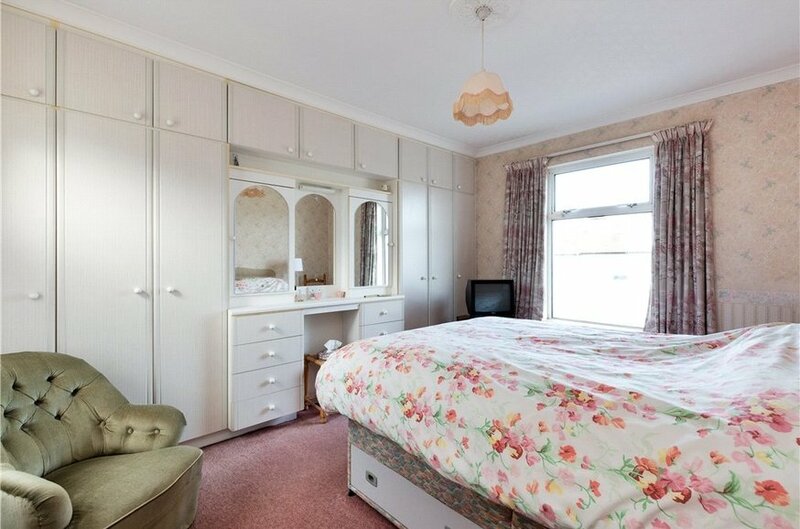 double room with built-in wardrobes and w.h.b. 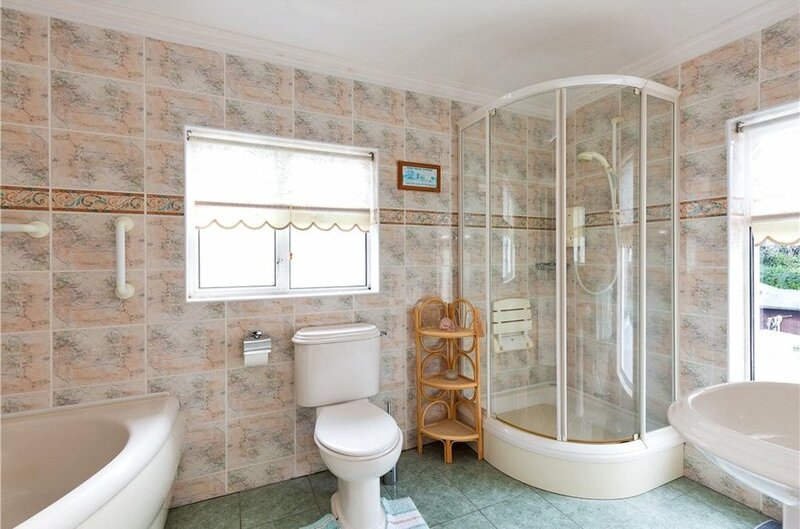 with w.c., w.h.b., walk-in shower and part tiled walls. 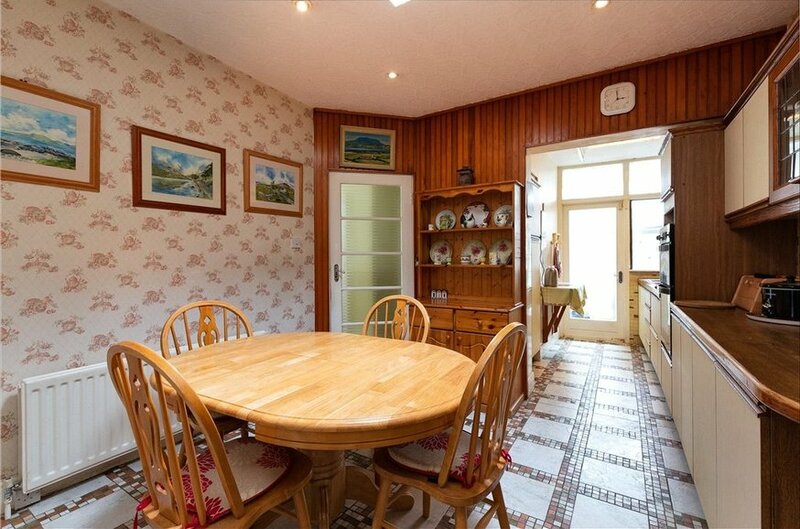 with w.c., w.h.b., corner bath, fully tiled floor and walls. To the front there is a walled and gated driveway with side access. 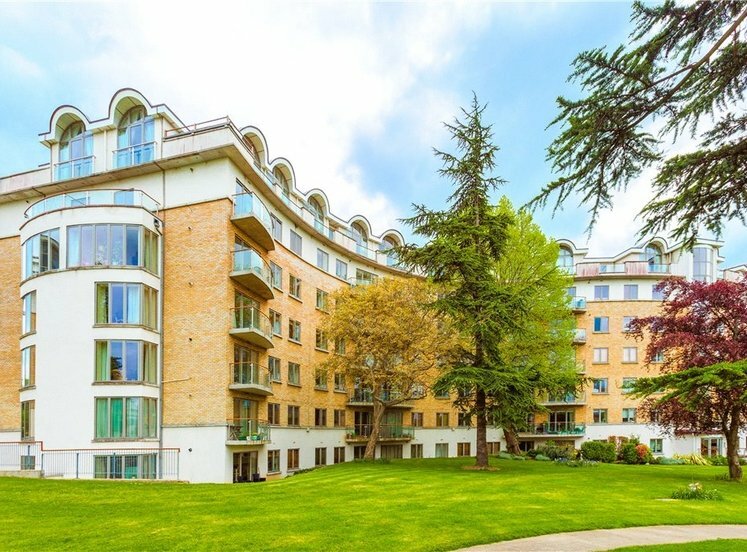 The real feature of the outside is the garden to the rear. It extends to approx. 31m / 101 ft. with westerly aspect. 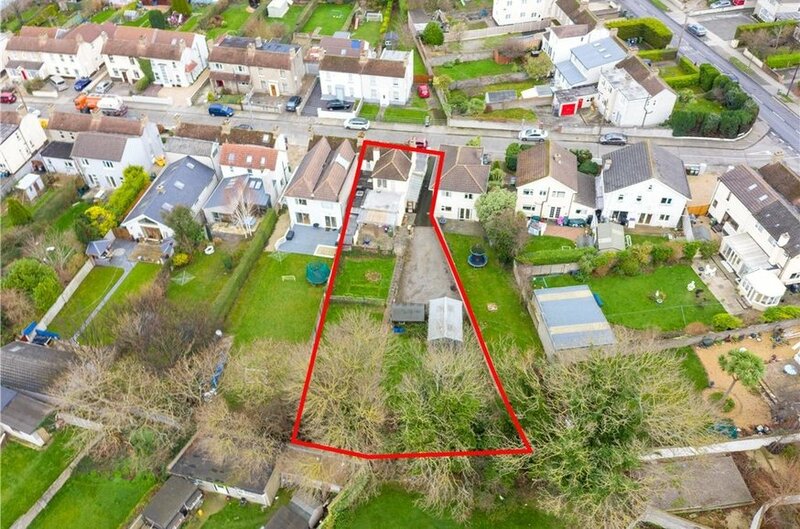 Offering a fantastic opportunity to further development or extension to the existing residence subject to acquiring the necessary planning permission.